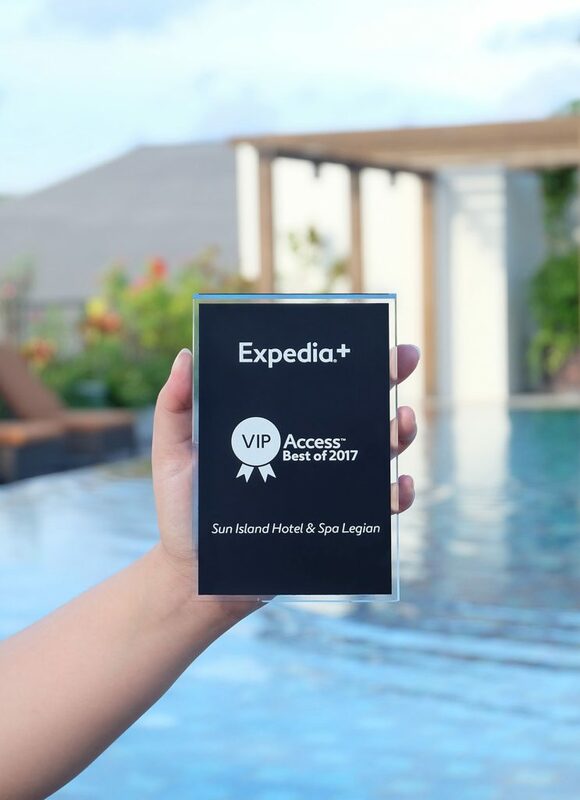 Sun Island Hotel & Spa Legian winning an Expedia Best of VIP Access 2017 hotel! Consistently delivering superior services, valuable added benefits, and an exceptional guest experience is a commitment from Sun Island Hotel & Spa, Legian to give the best services to the guest who come and stay with Sun Island Hotel & Spa, Legian. With this excellent commitment, we are proudly announce that Sun Island Hotel and Spa Legian’s team was successfully received a reward from Expedia, and recognizes as Best of VIP Access 2017 hotel, and delivered to us on January 2018. This reward from Expedia is very valuable for the team, and become a great motivation to Sun Island Hotel and Spa Legian’s, to continually deliver the best services to the guest, and always improve the quality towards the satisfaction all of the guest who come and stay with Sun Island Hotel. 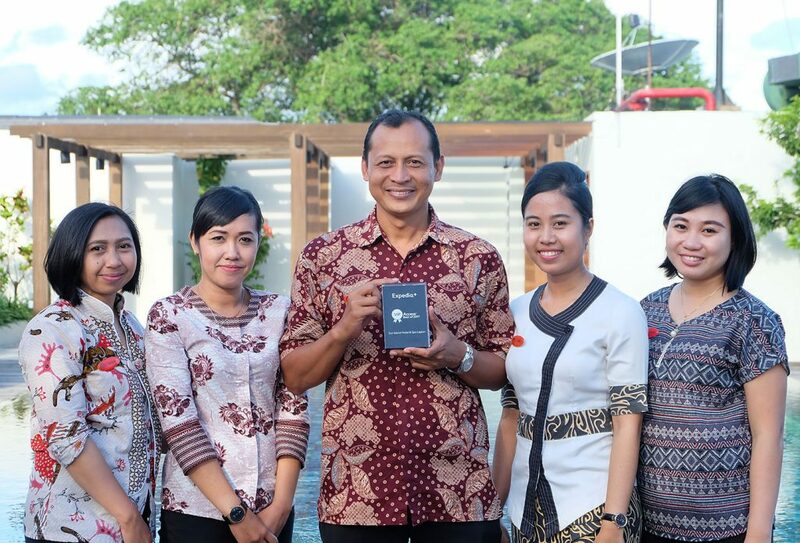 Mr. Agi as the team Leader from Sun Island Hotel & Spa, Legian said that he was very proud with the team, that always give their best till they received this reward. He hope that in the future, Sun Island Hotel & Spa Legian’s team can go on to provide a superior service, and make a good holiday memory for the guest.